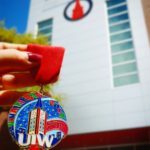 As another graduating class received their diplomas this May, the University of the Incarnate Word (UIW) bid a fond farewell to two retiring administrators who have led thousands of students to success. 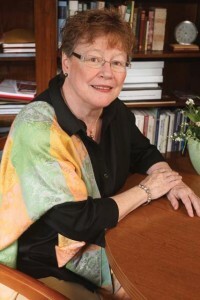 Dr. Denise Doyle, most recently the university’s chancellor, held many leadership positions during her 27 years at UIW. 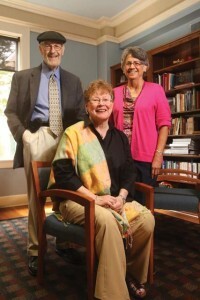 She served as provost, vice president for Academic and Student Affairs and professor of religious studies. 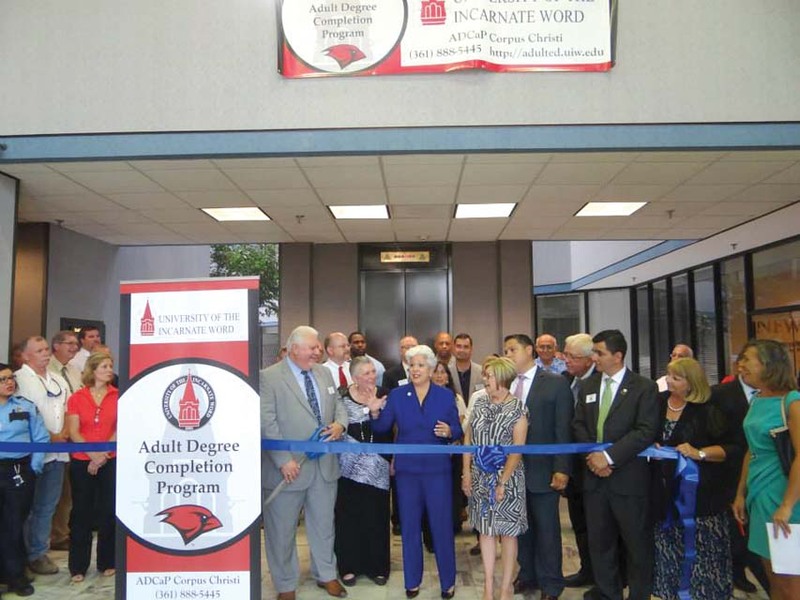 In addition, she played a vital role in the creation of the UIW Adult Degree Completion Program, known as ADCaP. 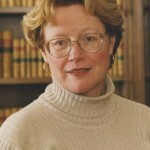 She served as its first director and as the dean of the School of Extended Studies (EAP). 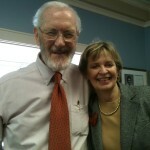 When she began developing the ADCaP program in 1994, Doyle realized the need to help working adults go back to school. 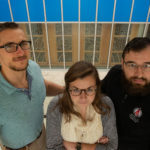 These adults may have taken some classes, but then got involved with their career, family or other responsibilities that prevented them from finishing college. To help them get their diploma, ADCaP offered evening and weekend classes to provide convenient class hours for these students. 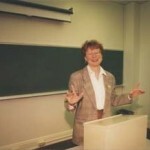 The ADCaP program accepted its first class in January 1995, enrolling about 25 students. 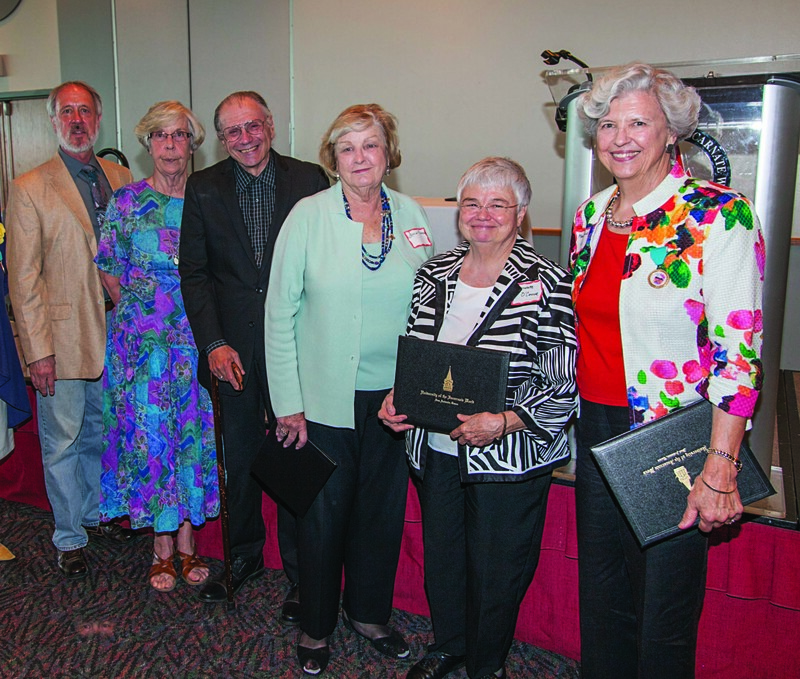 The program took off quickly, and by September, 100 students were attending classes. This year marks the 20th anniversary of the program, with the past 12 years under the leadership of Dean Vincent Porter. 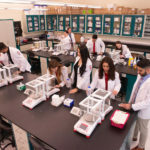 Over those 20 years, ADCaP has graduated several thousand students and has grown to offer eight locations around San Antonio, Corpus Christi and Killeen, Texas. In August, ADCaP opened a new location in the heart of Corpus Christi’s Southside. 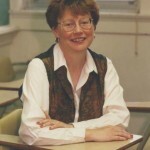 Students like Kate Crosby, who in 1996 was the first undergraduate to earn a degree from the ADCaP program. Crosby’s younger sister recently joined the ADCaP family, now working toward her degree through the online program. 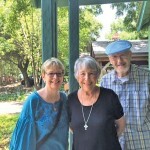 She began her studies at UIW more than 30 years ago, but family life and other obligations prevented her from finishing. Now that she’s back in the workforce, she wanted to complete her degree, just like her older sister did 20 years ago. “I am thrilled that UIW was the best fit for her,” Crosby said. 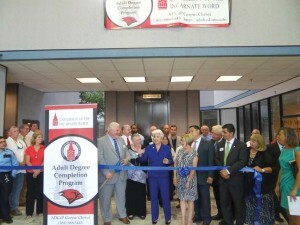 The grand opening of ADCaP’s new location in Corpus Christi. 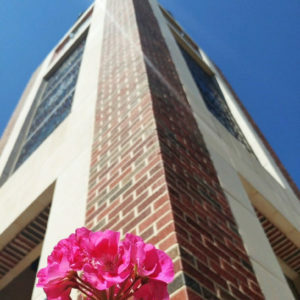 Photo courtesy of the Corpus Christi Chamber of Commerce. When Doyle left her position as dean of Extended Studies to become the vice president for Academic and Student Affairs, she missed being directly involved with students. 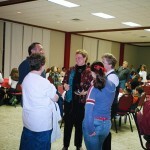 But even as vice president and later as provost and chancellor, Doyle continued to support UIW students. 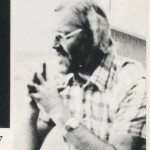 During Doyle’s tenure the Feik School of Pharmacy, the Rosenberg School of Optometry and the School of Physical Therapy were all established. 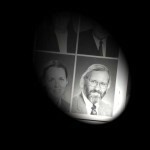 She was instrumental in helping the optometry school earn accreditation. “As a leader, Dr. Doyle created an environment primarily focused on the best possible outcomes for our students,” said Itza Casanova, current administrative assistant to the provost who also served in the position when Doyle was provost. 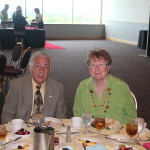 “Her contribution to university initiatives created opportunities for faculty and student development and achievement while also establishing her leadership nationwide as a collaborative university administrator.” Casanova has been with Incarnate Word nearly 23 years, first as Incarnate Word High School office staff and subsequently as Doyle’s administrative assistant in 1999. 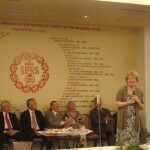 As she retires, Doyle plans to maintain a ministry she enjoyed the entire time she worked at UIW—promoting the Mission of the university. She now serves as the director of education and formation as the Sisters of Charity of the Incarnate Word develop the Heritage Center. 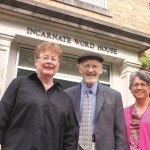 The center will offer a variety of programs, workshops and retreats, and houses the Sisters’ archives. 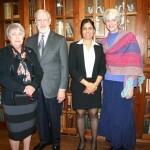 In 2015, the Denise J. Doyle Excellence in Teaching and Service Award was established, awarded to CHASS part-time faculty. 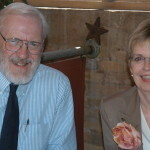 Doyle credits several colleagues in her success at UIW, including another retiring administrator, Dr. Bob Connelly, professor emeritus of philosophy, who began working at the university in 1972. 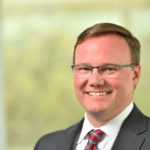 Along the way, he served in many capacities, including as assistant to the associate provost, the dean of the College of Math, Science and Engineering, the assistant director and director of assessment, and the dean of the College of Humanities, Arts and Social Sciences. 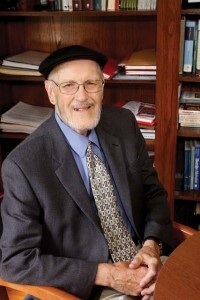 In addition to his titled positions, Connelly took on several important projects, such as assistance in the founding of the Ettling Center for Civic Leadership, establishing the university’s strategic goal for sustainability, maintaining the Faculty Handbook, and developing the Headwaters at Incarnate Word. For the past nine years, Connelly served on the board of the Headwaters, a nonprofit sanctuary of protected land adjacent to the university that provides many volunteer and learning opportunities for students and faculty. Because of his involvement in various and numerous initiatives, the university created the The Robert J. Connelly Faculty Leadership Award in 2009 to honor a professor who has served as a model leader of the UIW faculty. 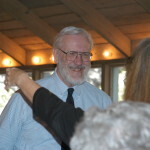 Doyle speaks during Sr. Helena Monahan’s, CCVI, farewell party in 2012. 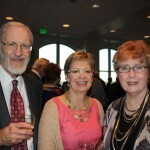 (Pictured L-R) Dr. Kathi Light, provost; Dr. Caroline Spana,professor emerita of nursing, and Connelly. Not only was Connelly continuously dedicated to the faculty, but also to supporting student successes, both in and out of the classroom. Connelly credits his involvement with the university’s sustainability goals to one curious and persistent student. At the time, UIW provided recycling bins, but they were inconveniently located and rarely used. One senior, Maria Duran ’08 BA, approached Connelly about increasing the emphasis on recycling and stewardship. That led to a recycling committee and then to a group with a broader objective—the Sustainability Committee. Along with others at the university, Connelly wanted to get students, like Duran, more engaged in service learning all around San Antonio, spurring the idea of the Ettling Center for Civic Leadership. 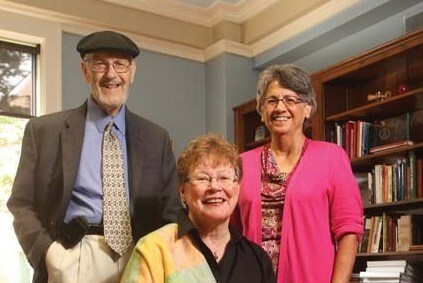 He and the late Sr. Dorothy “Dot” Ettling, CCVI, the center’s namesake, approached Agnese and the administration at CHRISTUS Santa Rosa Health System in 2012 to gain support, and the center was born the next year. 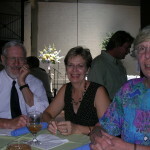 Since then, the center has provided internships and community involvement opportunities. 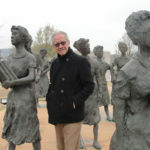 Even after retirement, Connelly continues to be involved, co-teaching a pilot course called Social Justice Leadership through the Ettling Center—an opportunity he’s thrilled to have. Thank you, Ashley. It was a wonderful article which I appreciated.